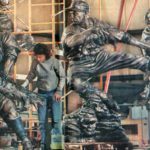 Six larger than life stainless steel cast icons. 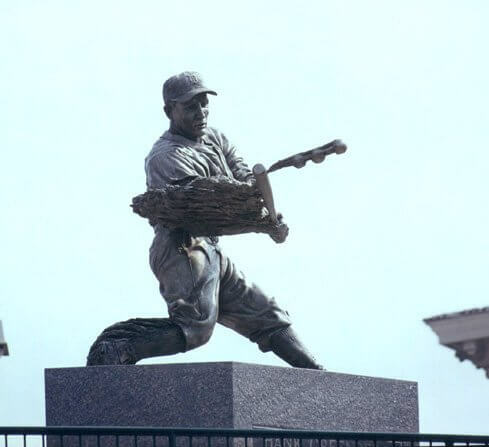 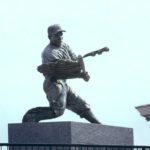 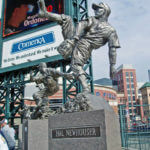 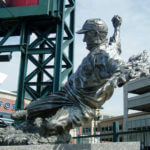 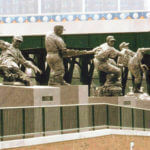 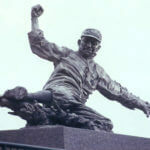 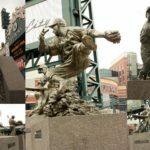 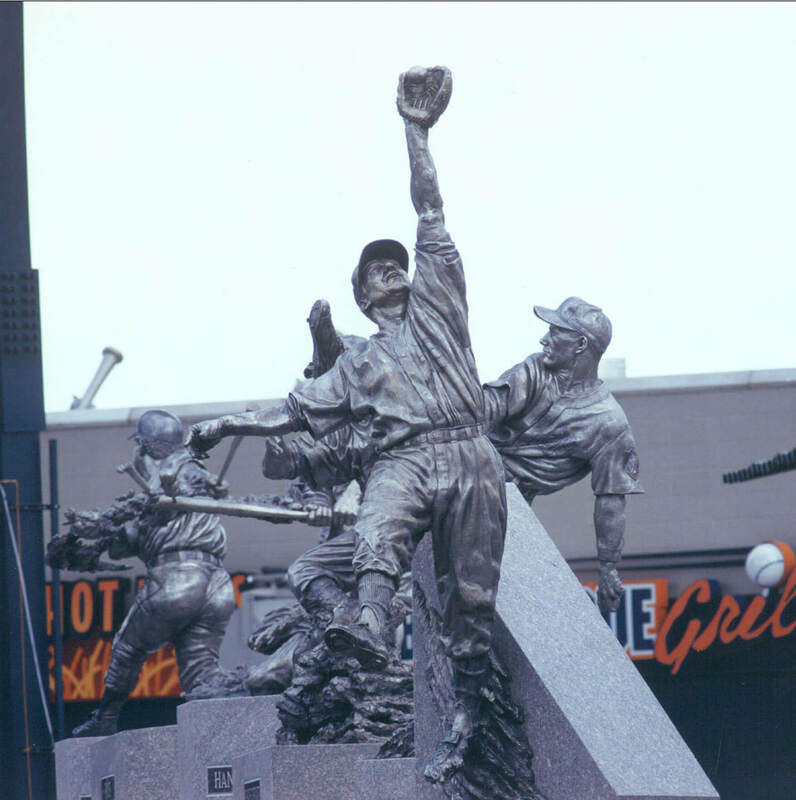 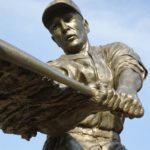 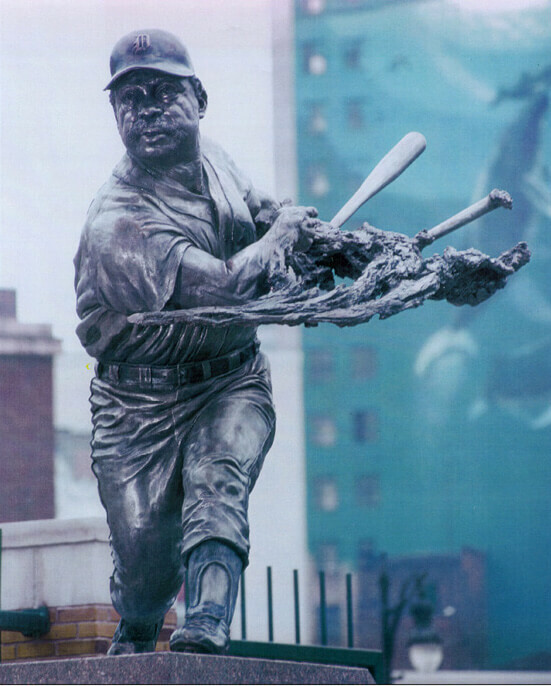 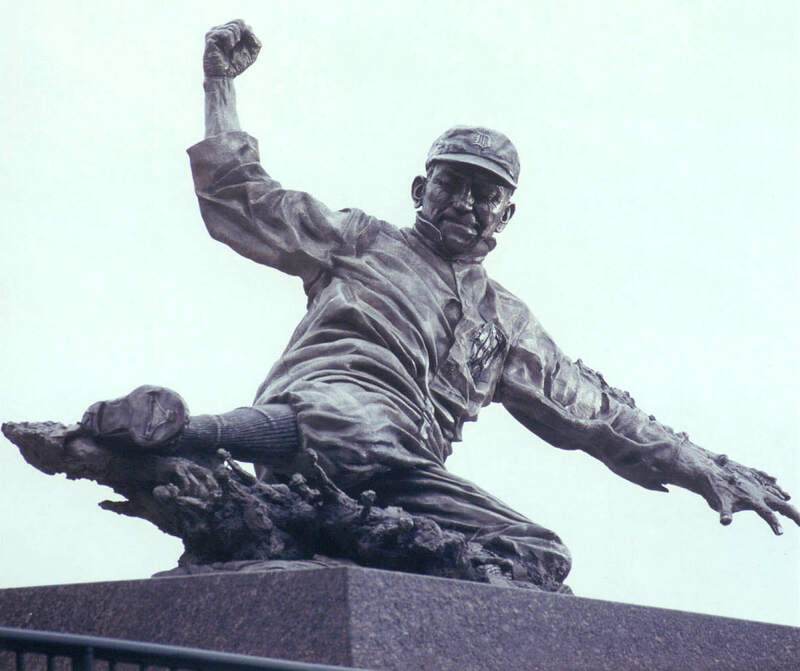 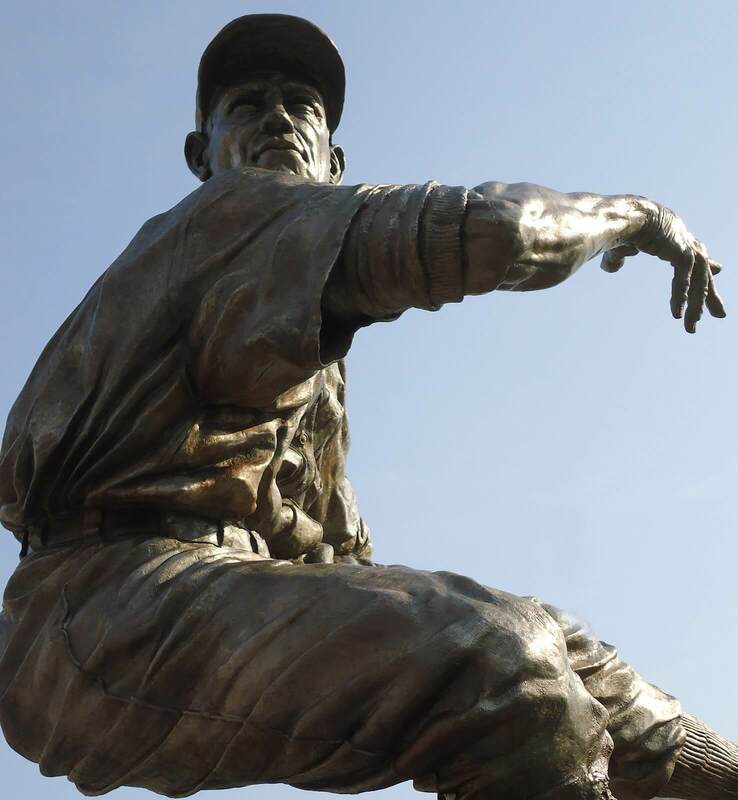 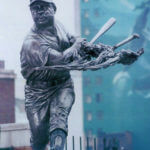 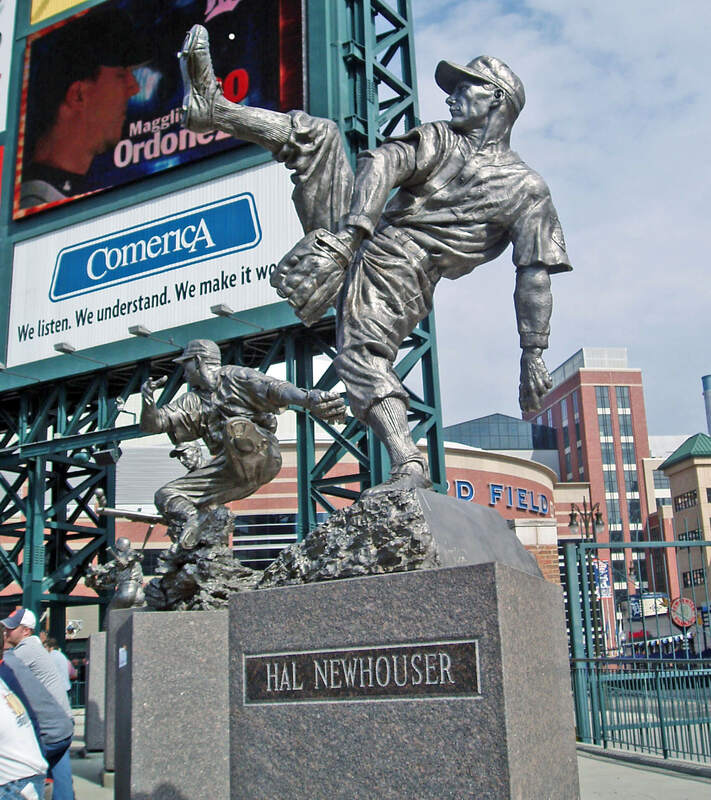 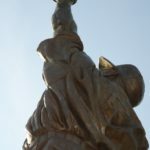 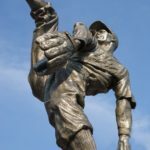 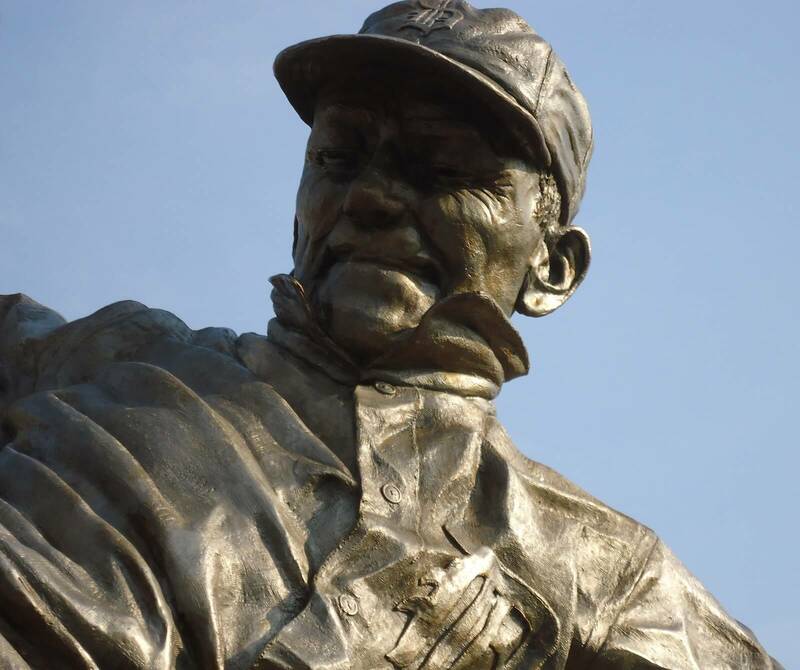 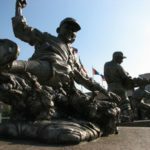 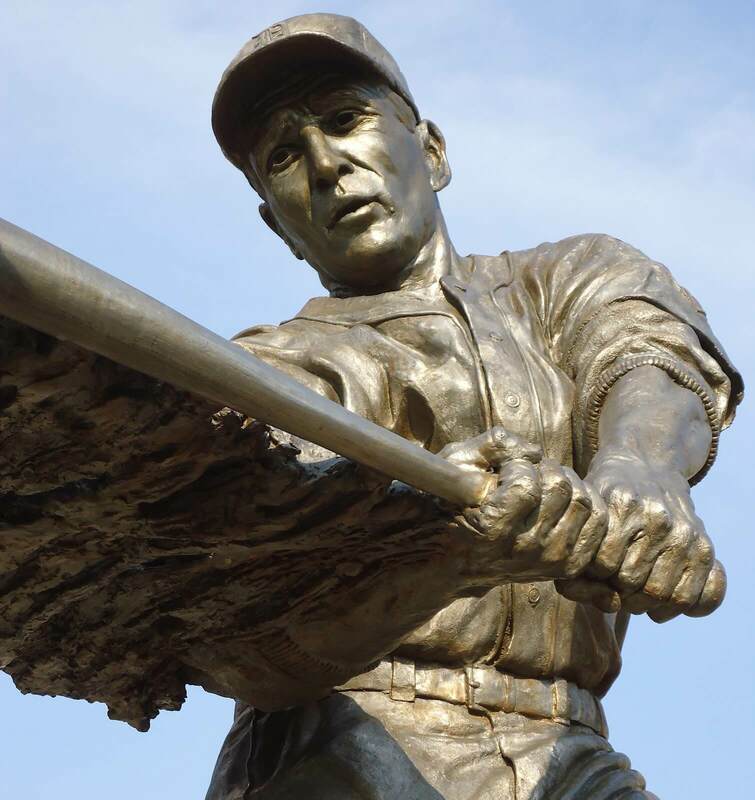 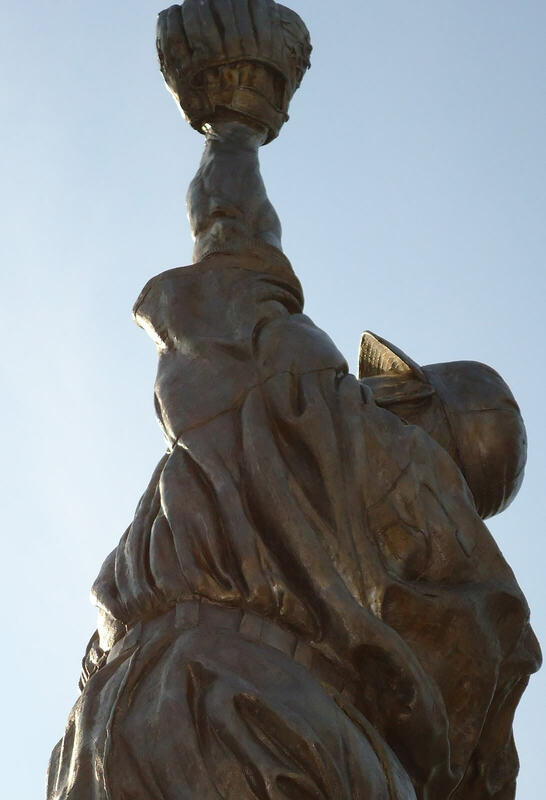 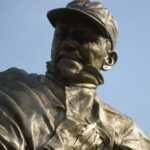 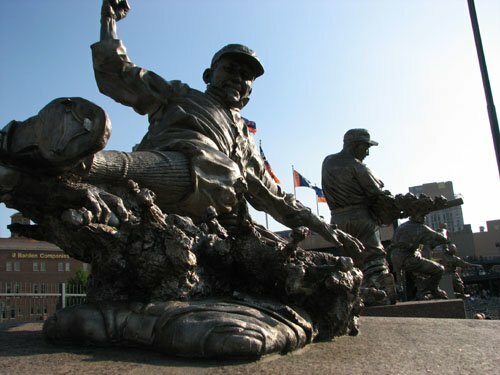 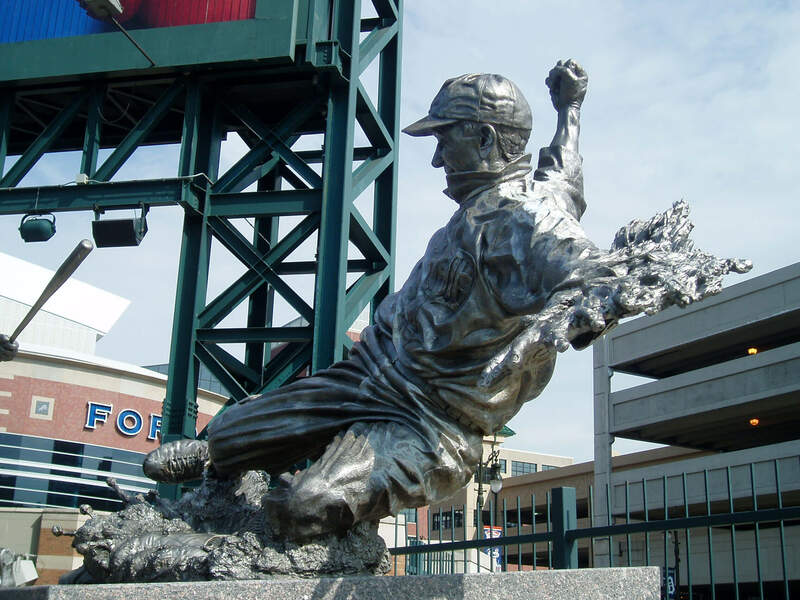 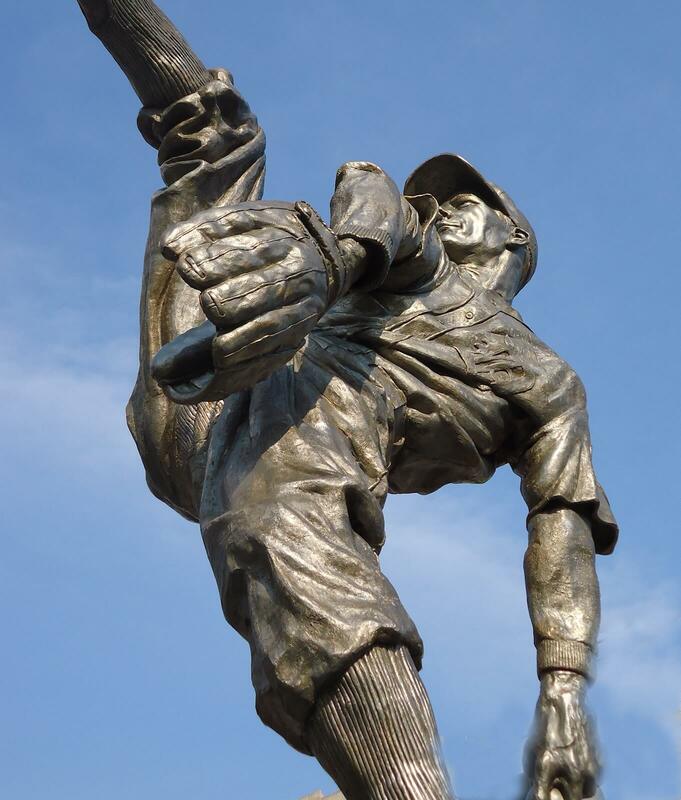 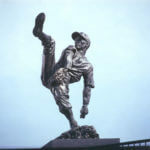 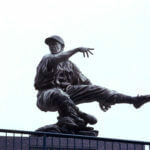 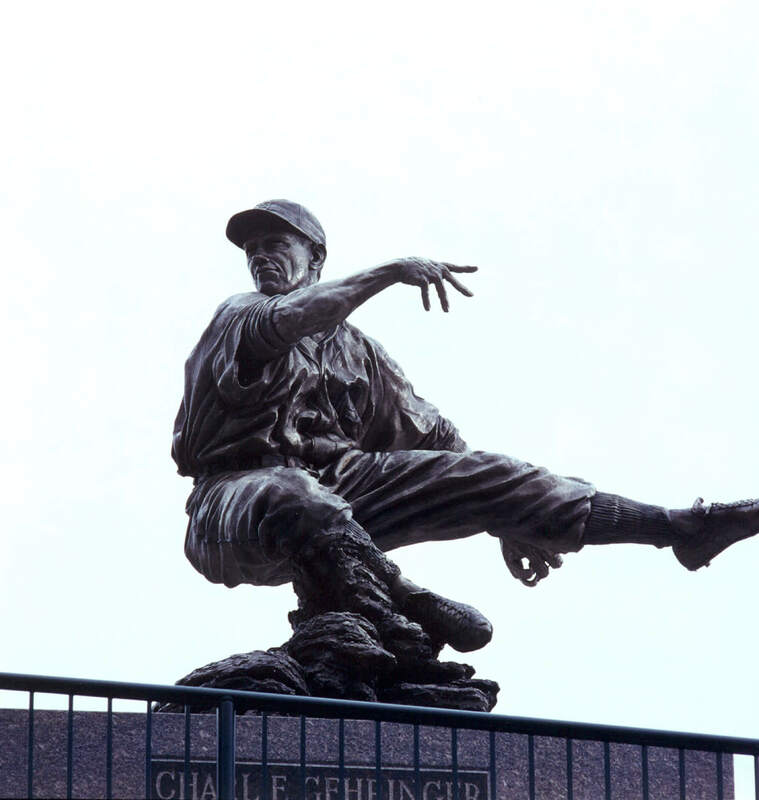 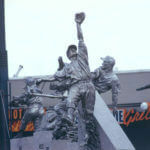 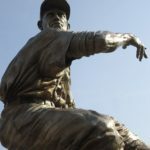 A sculpting montage that represents a timeline in baseball history, located in the heart of downtown Detroit. 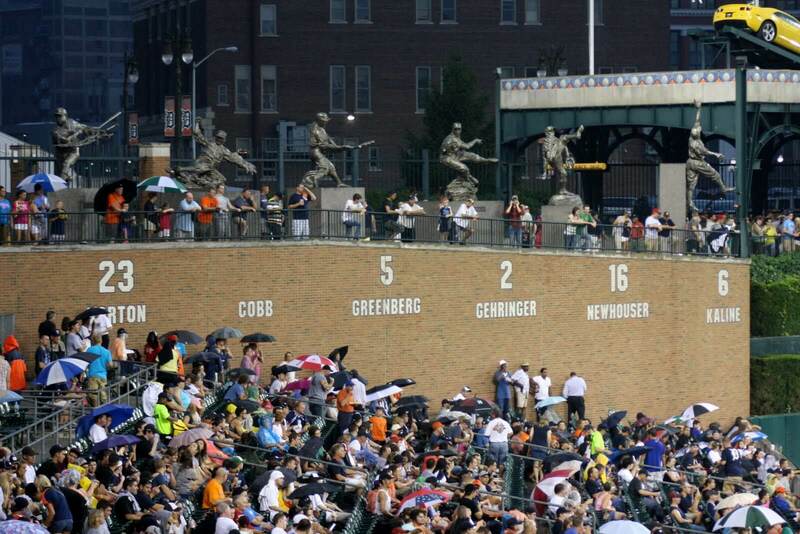 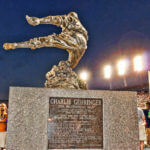 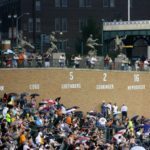 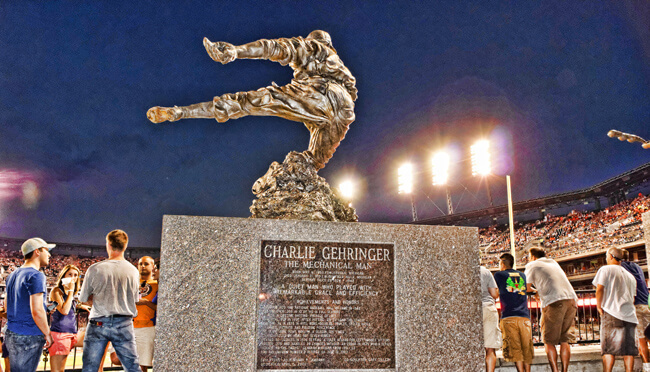 On the left field wall of Comerica Park, home to the Detroit Tigers, are Al Kaline, Hal Newhouser, Charlie Gehringer, Hank Greenberg, Ty Cobb and Willie Horton. 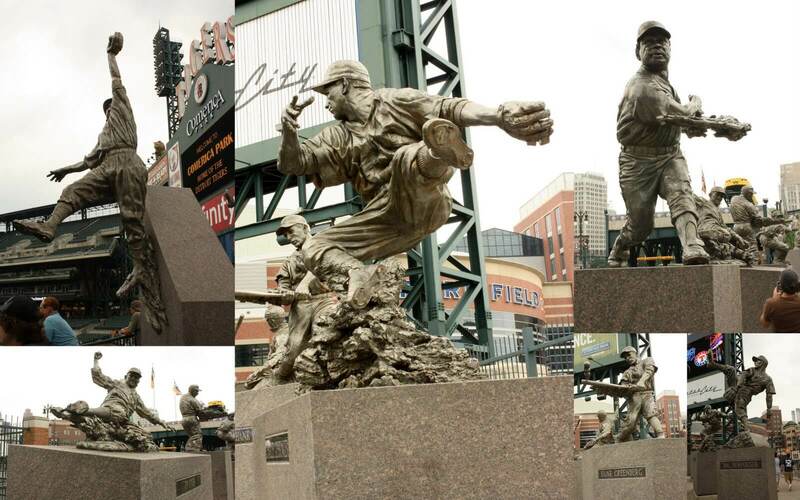 These Detroit legends stand in a range of 11-13 feet tall including the granite bases they are set on. 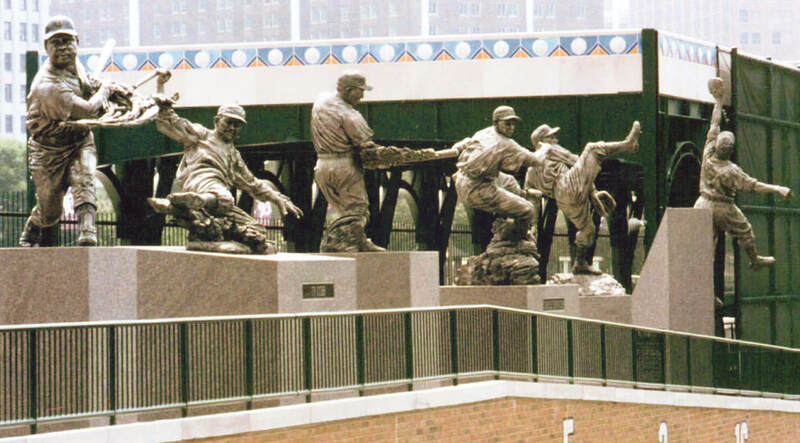 Caught in action, these sportsmen convey the energy of tightened springs released in motion.